Google had released Android when Apple had revealed Ios. Thanks to Google people those who cannot afford an iPhone always have an android smartphone to purchase. In recent years, we all know that Android has proved to be a better software than Ios. As a matter of fact, people are now questioning Apple’s pricing as because they haven’t been innovating their software or design. 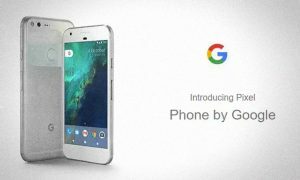 In this atmosphere Google has launched Google Pixel which would be replacing Google Nexus devices. It is an open threat to Samsung and Apple as because we all know that Google has a tendency to occupy other company’s market every time they launch a new product or service. Recently they launched Google Duo to beat Apple’s FaceTime, last month they launched Google Duo to compete with WhatsApp and now Google Pixel to beat Apple and Samsung in the smartphone market. 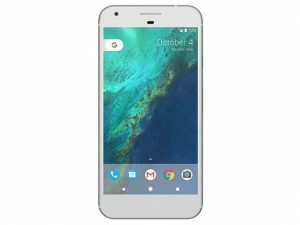 In this article we will talk you all you need to know about Google Pixel. 1.Google had been producing Nexus devices whose software was supported by Google and the manufacturing was done by Huawei. Now they have decided to wrap up the production of Nexus devices and they would be brining hardware and software design under one roof. 2.Google took a dig at Apple in the introduction video of Google Pixel. They sarcastically mentioned that their device had a 3.5 mm headphone jack which was a clear dig at Apple. For all those who are not aware, Apple had made a controversial decision by discontinuing the 3.5 mm headphone jack from their iPhone series. 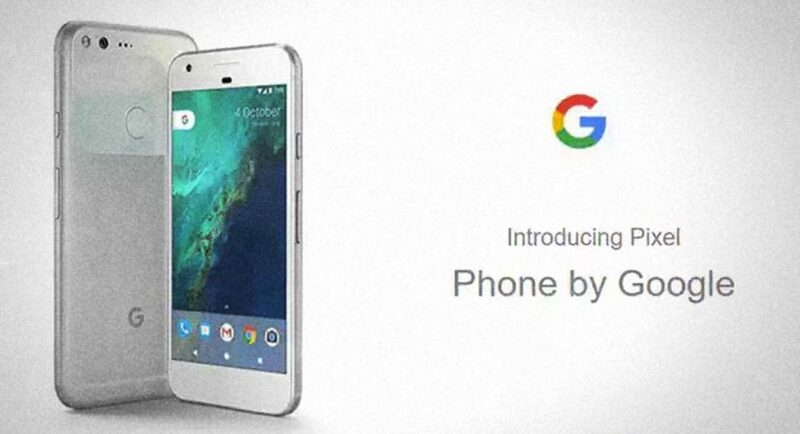 3.Google Pixel would be coming with a 2.5D corning Gorilla Glass 4, a aluminium body available in three variants, black, blue and silver. The phone seriously looks gorgeous. Google is claiming that the phone would give up to 7 hours of battery life in just 15 mins of charge. 4.Google Pixel has a 12.3MP rear camera and an 8 MP front camera. Google is claiming that it would be the best smartphone camera ever. 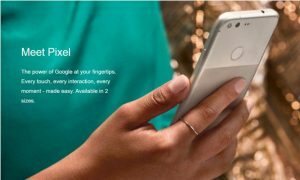 Google Pixel also boasts of a finger print sensor which is located at the back of the body of the phone. 5.Google Pixel would be coming with Android 7.0 (Nougat), which is the latest android software. And a QUALCOMM snapdragon 821. It would be coming with 4GB of ram and with an internal memory of 32/128 GB.